The clinical presentations of Achilles tendinopathy may vary depends on the severity of the condition. The onset of pain may be sudden or gradually over a period of time. The severity of the pain can range from a mild discomfort to profound pain with severe activity limitations. Swelling around the Achilles tendon may be visible or may be absent. Some of the patients may be able to pinpoint the exact location of the pain but some patients may report of pain throughout the Achilles tendon. Conservative managements of Achilles tendinopathy include relative rest, orthotics such as heel lift and change of shoes, therapeutic modalities, physical therapy and chiropractic treatment. 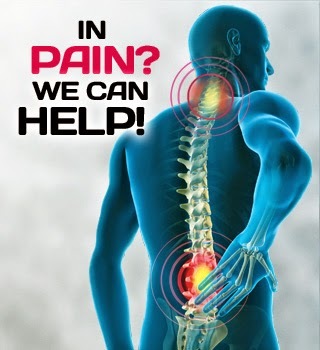 The first stage of treatments will focus on pain reduction, followed by restoring joint mobility and muscle strength. Stretching exercises and joint mobility exercises should be performed as soon as the pain subsided. 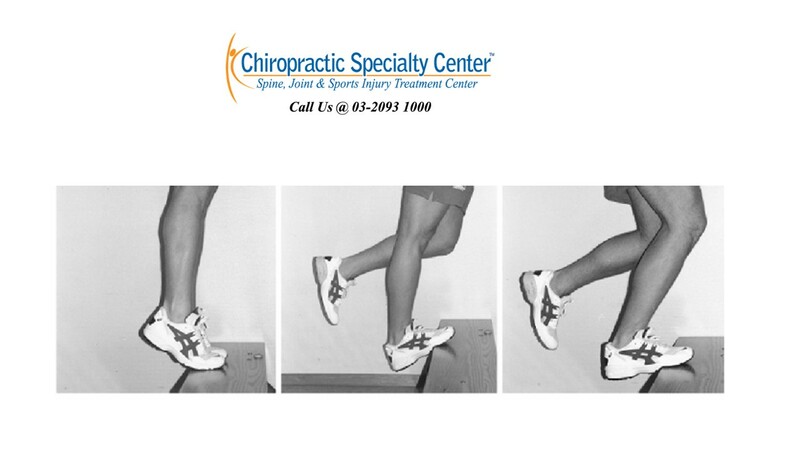 Strengthening exercises for the calf muscles can be performed in the later stage of the treatment. One of the eccentric training for Achilles tendon injury include heel-drop exercise. This consists of the gastrocnemius drop and the soleus drop. For the gastrocnemius drop, patient stands on one leg over the edge of a platform with the heel raised and knee straightened. The patient slowly lowers the heel until the foot is level with the ground. For the soleus drop, patient stands on one leg with the heel raised and the knee flexed to 45 degrees. Then the patient slowly lowers the heel until the foot is parallel with the ground.